Recent progress in cardiac catheterization and devices allowed to develop new therapies for severe cardiac diseases like arrhythmias and heart failure. The skills required for such interventions are still very challenging to learn, and typically acquired over several years. 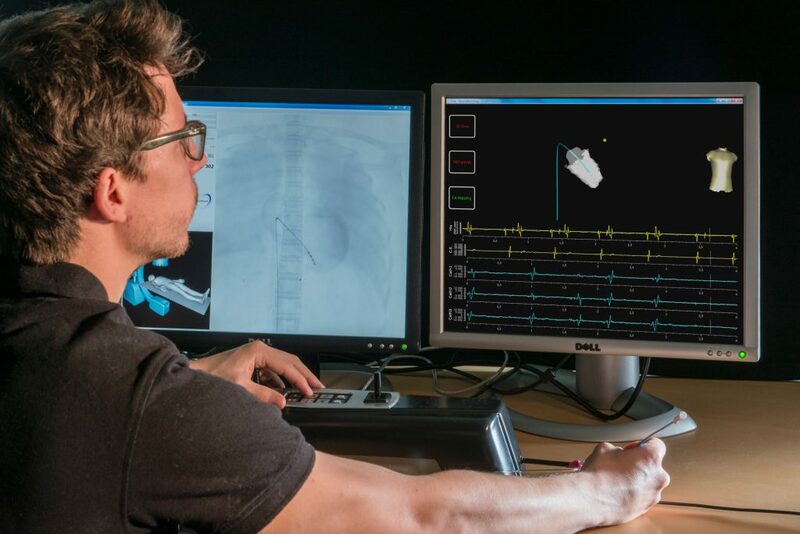 Both Mimesis and Asclepios teams worked on the development of a virtual reality simulator allowing to practice such procedures without consequences on patients. 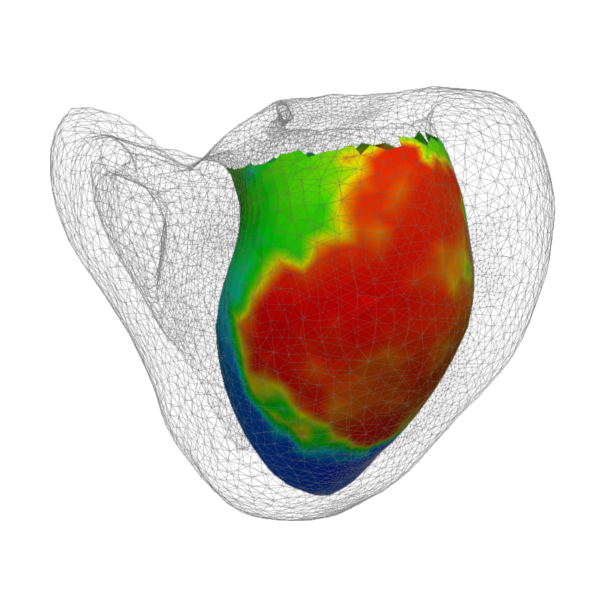 This plugins proposes a CPU and GPU implementation of models for human cardiac electrophysiology, i.e. electrical activity.